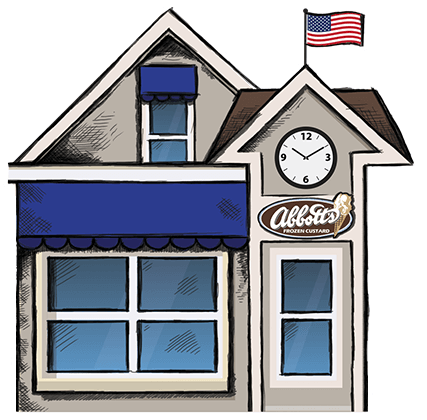 Get Abbott's Updates & Coupons! 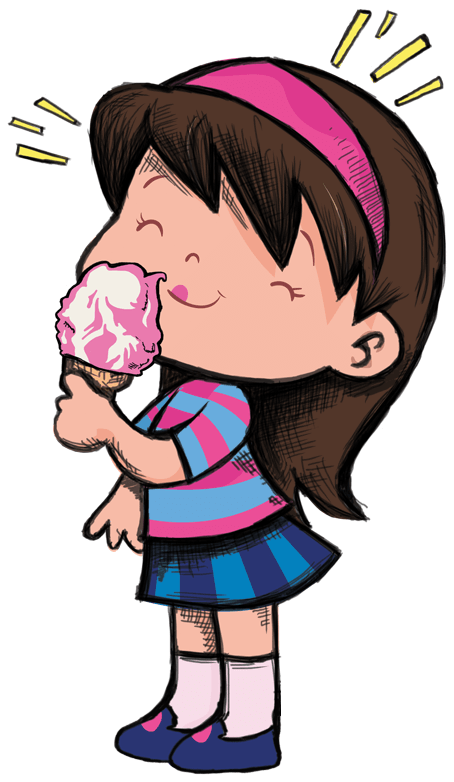 The Way Ice Cream Was Meant To Be! 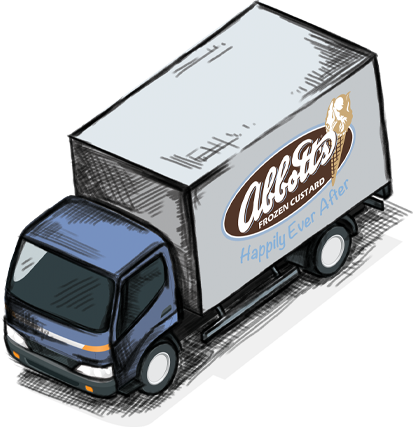 Every scoop of Abbott’s starts with our dairy cows. 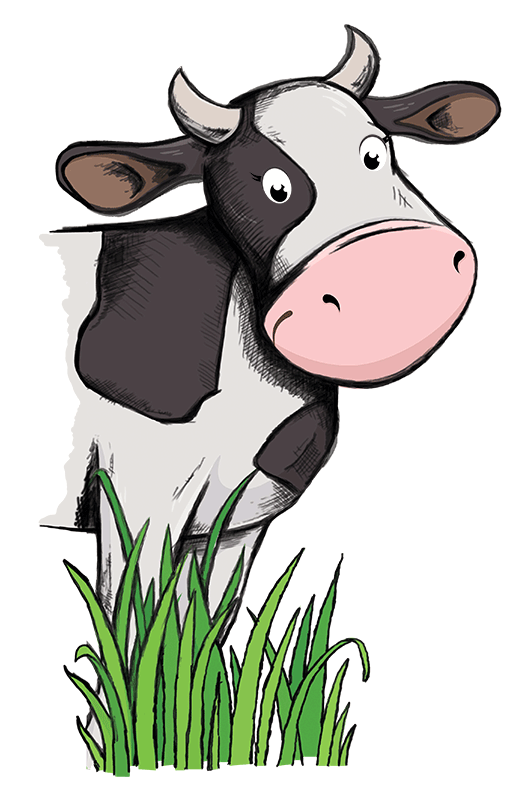 As our dairy farmers like to say, “Happy cows produce great milk” which means they are treated as part of the family, enjoying green grass and all-natural feed, while always receiving the best veterinary care. 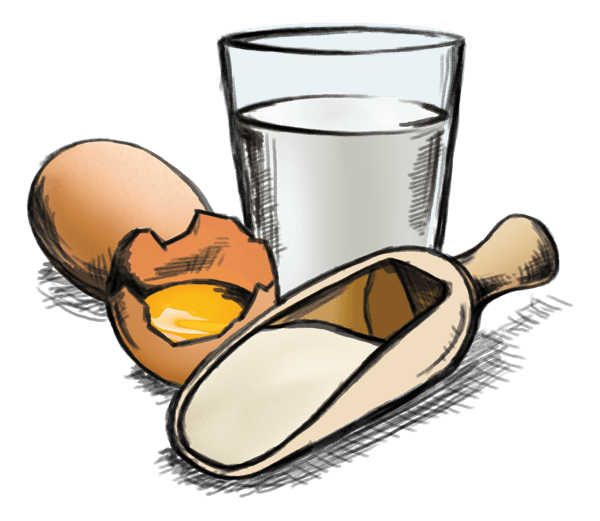 Following our Secret Family Recipe, the milk and cream from our dairy cows are combined with eggs and sugar to create our Abbott’s frozen custard mix. 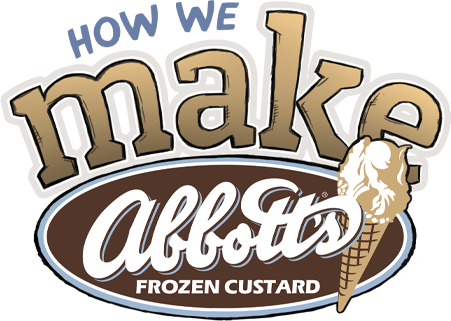 Our mix is then Hand delivered to each of our Abbott’s stands in refrigerated trucks for our crews to turn into Abbott’s Frozen Custard. 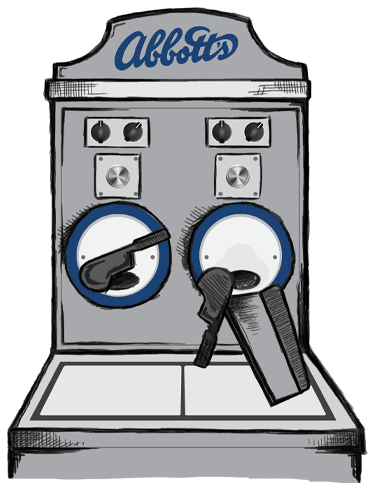 Every day we create our flavors, all hand made in our stands with the freshest ingredients from real strawberries or decadent chocolate to the legendary black raspberry. 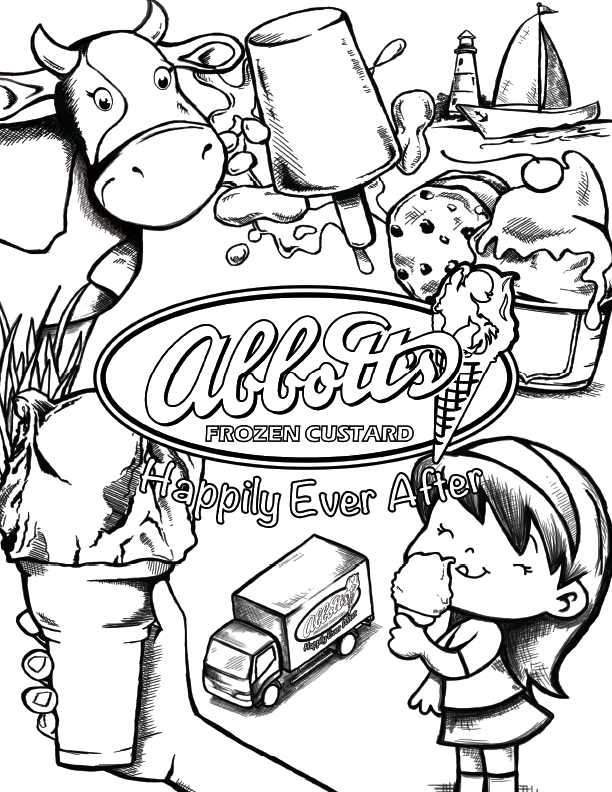 It’s all so our customers can live Happily Ever After … with Abbott’s of course! 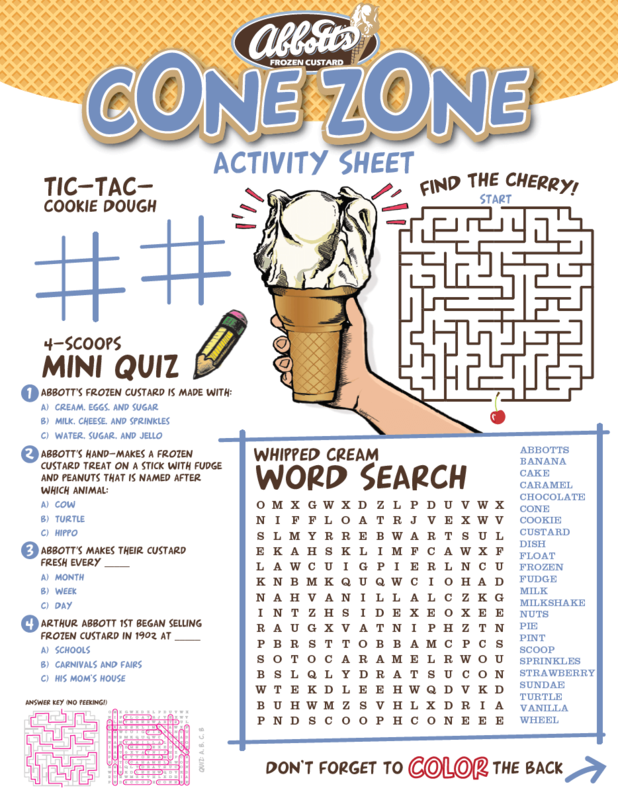 FREE Activity & Coloring Sheets! Website developed by Mason Digital.